The series concerns members of the public confronting their phobias head-on. 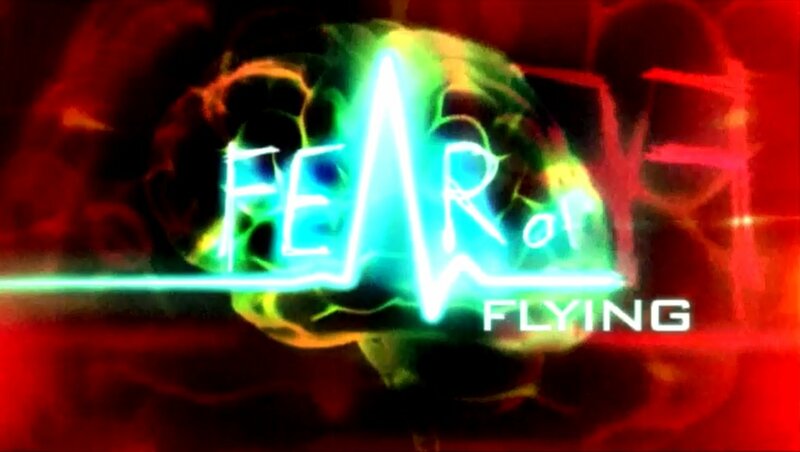 The first show concentrates on people with a fear of flying. Lawrence Leyton attempts to cure 50 people of their phobia, using an arsenal of mind therapy techniques.